In the winter my guilty pleasure is a steaming hot caramel macchiato. 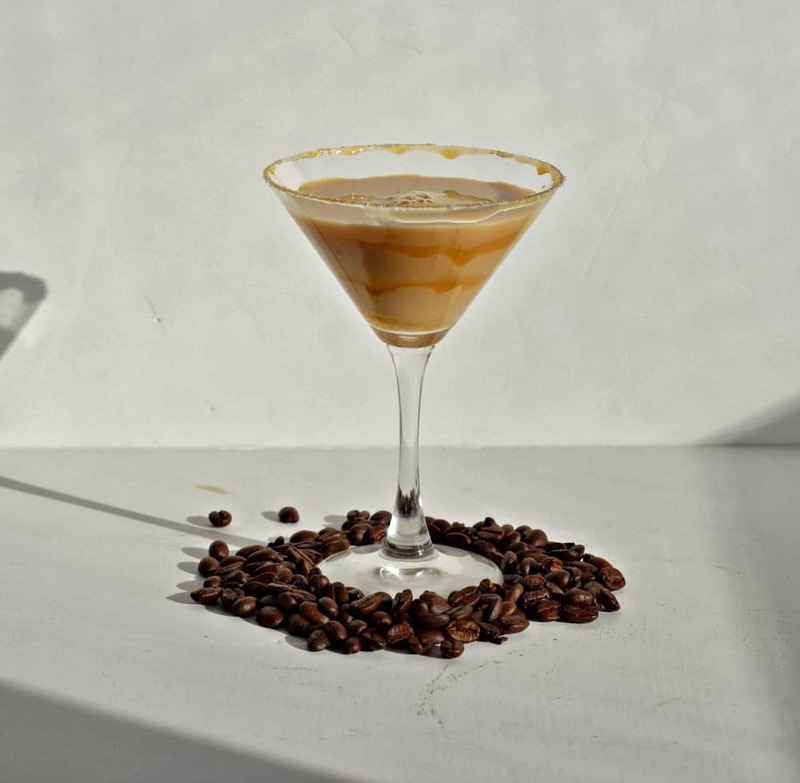 I am a bit of a caramel junkie and love the sweetness it adds to the espresso. The velvety nonfat milk (yes, always nonfat milk for me) makes the beverage smooth and delicious. Unfortunately we don’t live close to a Starbucks so I only get to drink them about once or twice a month. Now that the warm weather is coming I wanted something with a similar flavor that I could make at home. I also wanted it to be cold so I could drink it in the summer. I found Stoli Salted Karamel vodka the last time I was at the liquor store and I’ve just been waiting for an occasion to use it. 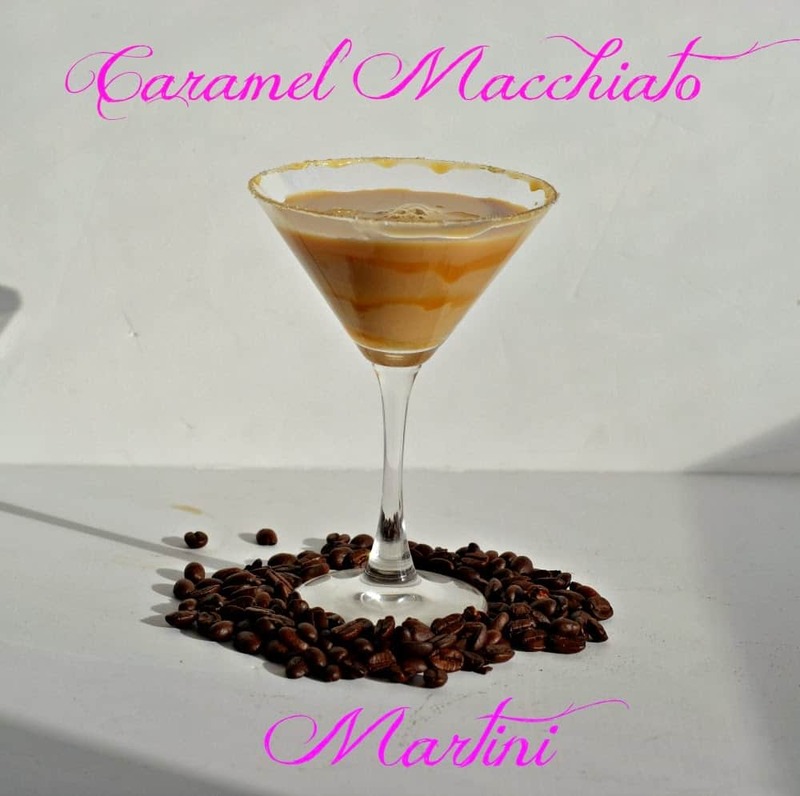 I figured it would be perfect in a caramel macchiato inspired martini. I made three different versions of this one before I found the one I liked. While I used brew over ice K-cups to make the coffee, you can use any coffee you want and ice it until it is cold. 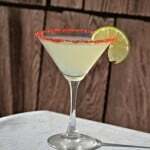 Also, don’t skip the caramel and salt around the rim. While it is used to make the drink prettier, it really enhances the salted caramel flavor as well. 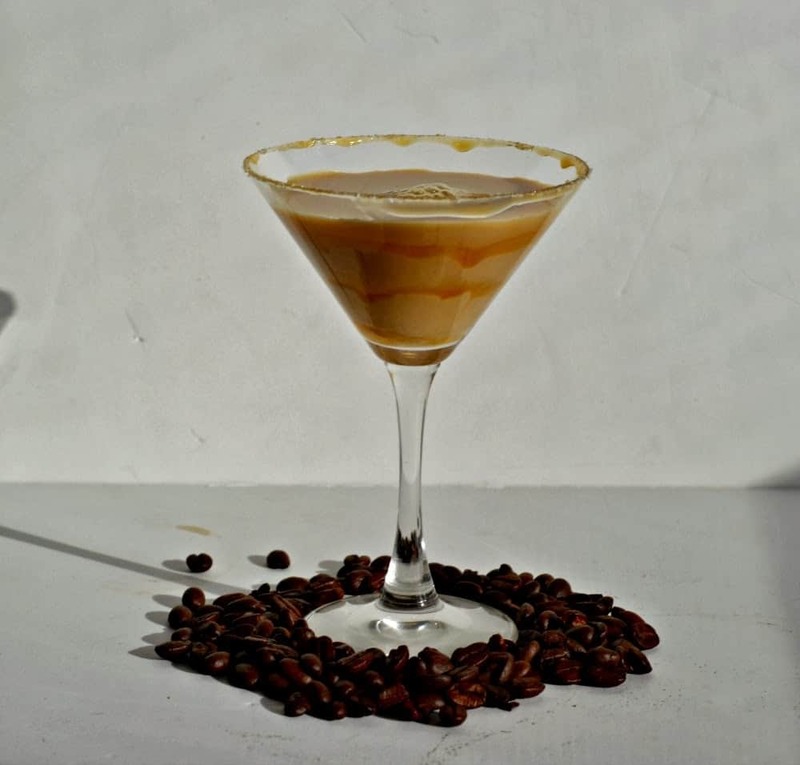 If you enjoy caramel macchiatos and like martinis you have got to try this one. You’re going to love it! 1. 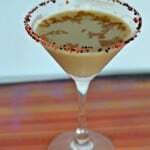 Coat the rim of a martini glass with caramel sauce and then cover in sea salt. 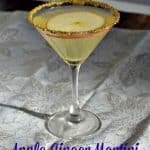 Pour a small amount of caramel sauce in the bottom of the martini glass and put some swirls around the inside of the glass if desired. 2. Pour the coffee into a shaker along with ice. Shake until cold. Add in the Salted Karamel vodka and Bailey’s Irish Cream. 3. 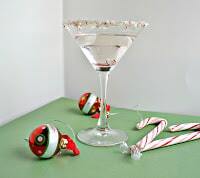 Shake with additional ice and strain into the prepared martini glass. Serve immediately. Wowzer! I am definitely going to need to try these! LOVE salted caramel!